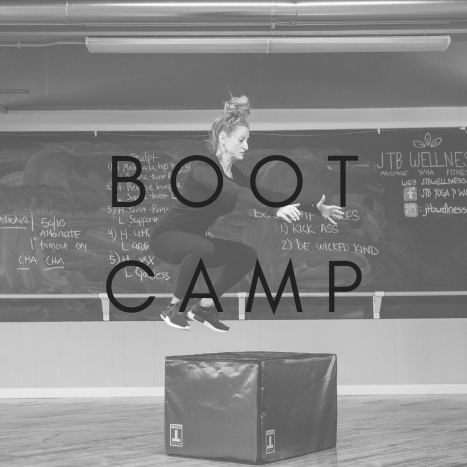 Boutique Fitness at JTB Wellness: Look and feel your very best! Exercise has been touted as a treatment for nearly every illness in life: from depression, to memory loss, Alzheimer’s disease, Parkinson’s and more. Exercise releases endorphins, which can help block pain and even bring on feelings of euphoria. It energizes you. It boosts your confidence. It eases anxiety and helps fight insomnia. And of course, it helps you look and feel your best. If you could get through your day in a physically easier way, wouldn’t that be nice? Exercise can do that for you! Increase strength, improve your cardiovascular fitness and life just feels easier! A rhythmic, energetic, fun workout that fuses fitness techniques from dance, Pilates, and Yoga that will tone, define and chisel the whole body. You don’t even need any dance or prior workout experience. 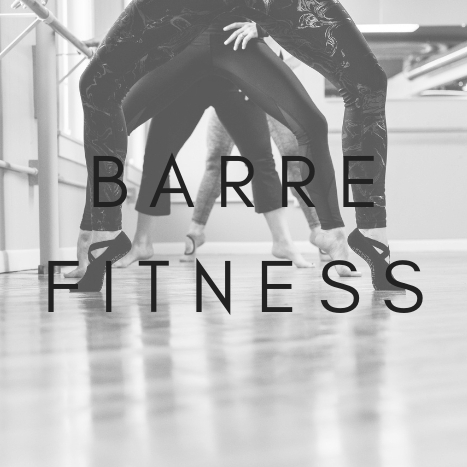 In each energizing and targeted class, you’ll use the barre and exercise equipment such as balls, light weights, and resistance bands to sculpt, slim and stretch your entire body. 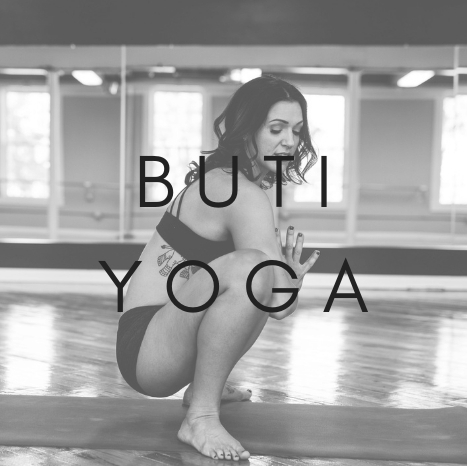 This class will keep you constantly moving and never bored! High intensity, constantly changing functional fitness including strength training combined with metabolic conditioning. We teach proper form first, from squats, lunges & push ups to core work & ballistic movements. Able to be scaled from novice to professional athlete, everyone is welcome to join in! This practice intuitively blends primal movement with cardio bursts and vibration. We utilize the Spiral Structure Technique to facilitate the release and toning of the body. 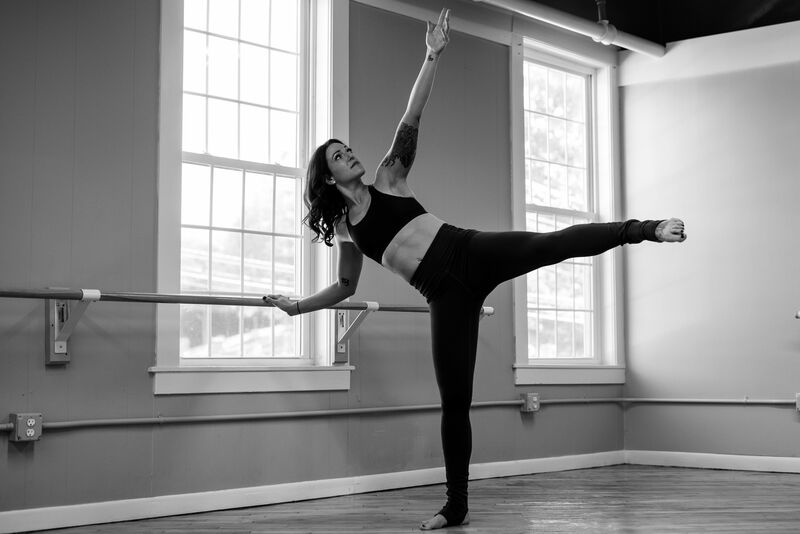 Through tribal dance, dynamic asana, and cardio sprints, students break down the emotional barriers that hold them back from achieving self-love and true human connection. Meet your soulmate workout.